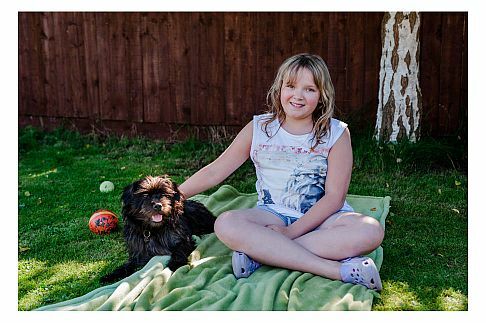 This page outlines our guidelines for re-homing RSPCA animals. However, we assess each application on an individual basis. All homes will be visited by our trained volunteer home visitors prior to the adoption taking place, to ensure that the home is suitable for the animal in question. The home visitors are also available to offer advice and to answer any queries that adopters may have. 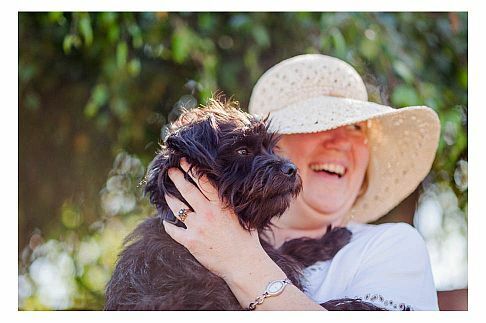 Animal care and adoption is operated out of the Cotswolds Dogs & Cats Home. Click here to see animals available for adoption. To find out more about adopting any of the animals, please call 01453 890 014 during office hours Monday to Sunday. Families with children under the age of 4 years will be considered on a case by case basis although it is our policy not to re-home kittens and puppies of 6 months and under to homes with small children. If the home is rented property, written consent will be required. Service personnel who are likely to be posted abroad will generally not be considered. For people working full-time, we would suggest considering taking two adult cats, rather than one. They benefit from each other's company during the day. Kittens will not be re-homed to people working full-time. This is as a result of the need to feed them 3 times per day. No cat should be re-homed into a property on a main road location. Cats should not be homed to flats unless it is a ground floor flat with a garden. All cats should have access to some form of outdoor space. Dogs are generally not re-homed to flats unless it is a ground floor flat with direct access into a well fenced garden. Puppies should be homed with people who are home for most of the time. All homes for dogs must have a garden with suitable fencing. Dogs will not be re-homed as guard dogs or for breeding. Dogs must not live outside or be chained in any fashion. Prospective owners must have a fixed address. Dogs should not be homed to people who work full-time and intend to leave the dog alone during this time; it is our belief that no dog should be left for more than four hours at a time. Should the adopter intend to take the dog to work on a regular basis, a visit to the workplace may be requested. Dogs will generally not be homed to unemployed people and those on certain benefits. The list above is not intended to stop people from adopting our animals, we want nothing more than to see our cats and dogs in loving new homes. However, many of our animals have suffered trauma in their lives and we want to do our utmost to ensure that their new home is one for life where they can live the life that they deserve. By selecting our adoption homes carefully, we maximise the chance of the match being successful and the relationship being a long and happy one. We would ask that all potential adopters think carefully about the reality of pet ownership before going ahead. Pets can be wonderful, loyal and loving at best but also expensive, time-consuming and destructive at worst. We recommend that all new owners take out pet insurance to ensure peace of mind should the worst happen. We also ask owners to consider the costs involved in caring for the animal; routine (and sometimes emergency) veterinary treatment, boarding fees, food etc. Finally we want to be sure that every member of the family is keen to adopt the animal; this may include considering the feelings of any existing animals in the household! However, if all of the above has been carefully considered and you are still keen to go ahead and adopt an animal, we would love to hear from you. Should you wish to find out more about current RSPCA animals looking for homes please call us on please call 01453 890 014 during office hours Monday to Sunday or visit our adopt an animal pages. Please review the process and fees associated with adopting an animal.